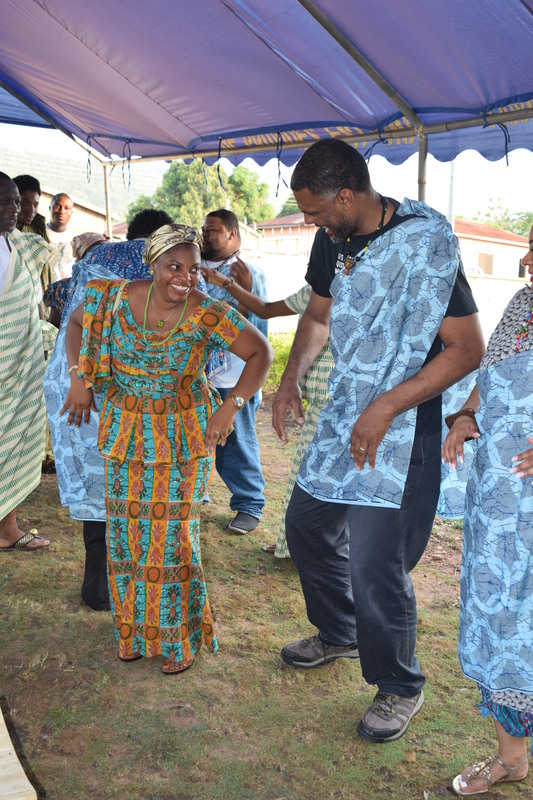 Continue reading "Thank You, Nancie!" 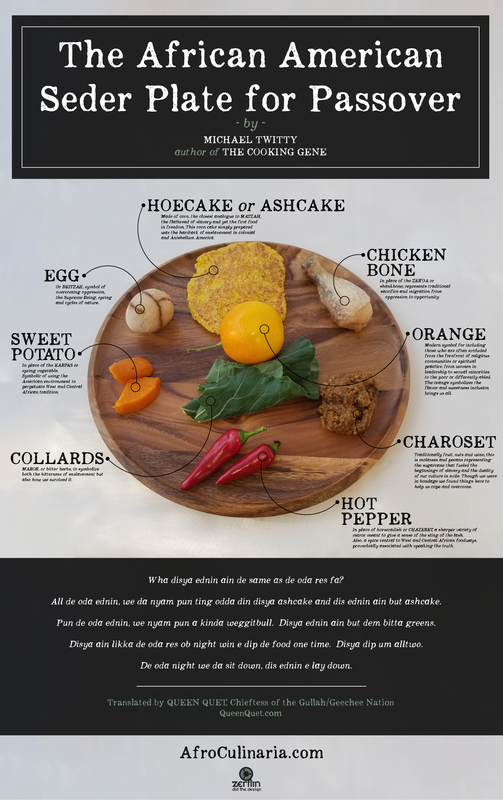 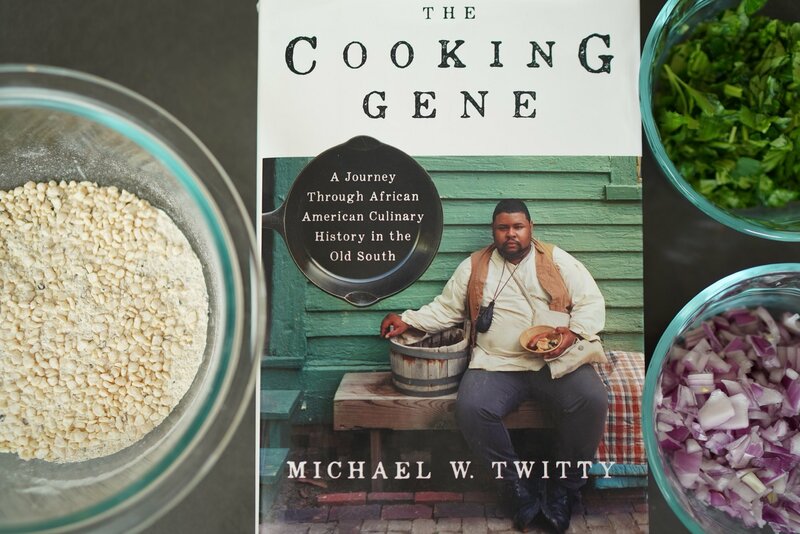 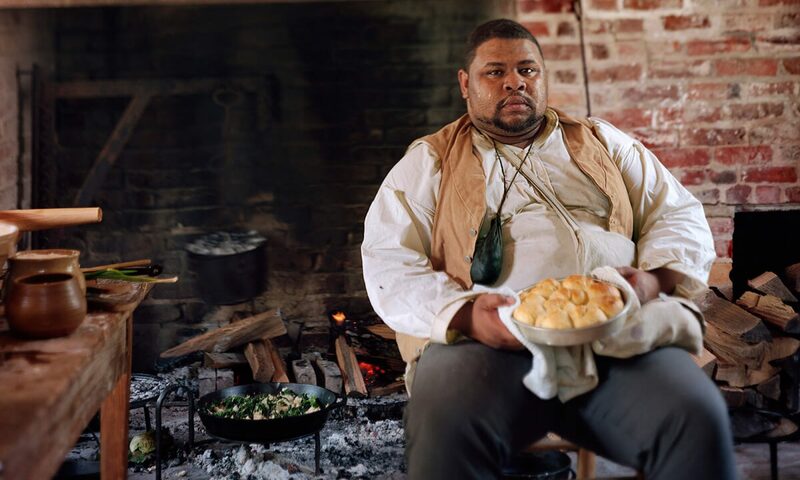 Continue reading "The Ground on Which I Cook: The Cooking Gene–an Appeal"
We Made the Southern Foodways Alliance Blog! 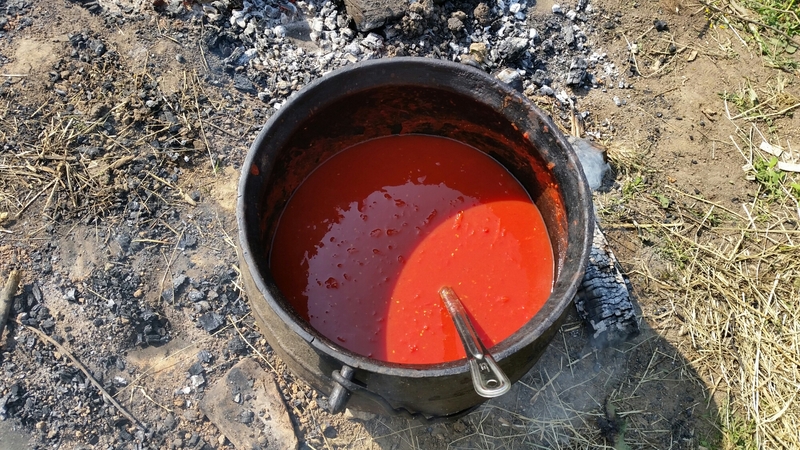 Continue reading "“Just Tell Them You’re the Cook”"
Continue reading "The New Family Heirloom: My Mom’s Pot Roast"